Paul Pogba has had a troubled stint at Manchester United since his return from Juventus a couple of seasons ago, but it is unlikely that the Frenchman has ever faced more scrutiny than he is currently experiencing at Old Trafford. Question marks over his commitment to the team, leadership skills, and most of all, his relationship with manager Jose Mourinho, have all raised speculation that a move away from Manchester could be in the offing. And Goal are now reporting that Pogba’s woes at United have been noticed by one certain Brazilian superstar who is keen to bring the Frenchman to Paris. That, of course, being PSG sensation Neymar Jr. The Brazilian is said to be good friends with Pogba, and has sounded his mate over possibilities of a move to PSG. It seems unlikely that the move can take place this season, however, with PSG coming under the scanner for possible Financial Fair Play violations. 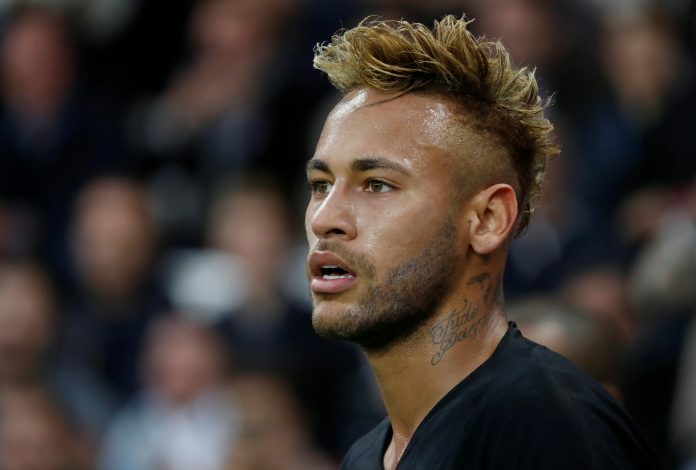 The Parisians attracted UEFA attention after paying huge amounts of money to bring Neymar and Kylian Mbappe to the club, and could face further sanctions for any violation of FFP guidelines. Pogba himself has been linked with moves to Barcelona, Juventus, and now PSG, but Manchester United have maintained that they will not sell a player who is still pivotal to the team’s play. The Red Devils turned around a 2-0 deficit against Newcastle United on Saturday and won 3-2 with Paul Pogba coming alive in the second half, and United fans will hope that he can commit to the club and play similarly well in the upcoming games. The 25-year-old has had his fair share of problems with Mourinho recently, and was stripped of his vice-captaincy as well as gagged from speaking to the media by club officials, so it remains to be seen what his stance will be regarding a move to the French capital.